Hon. Anil C. Singh was elected as a Justice of the New York State Supreme Court in November 2013. 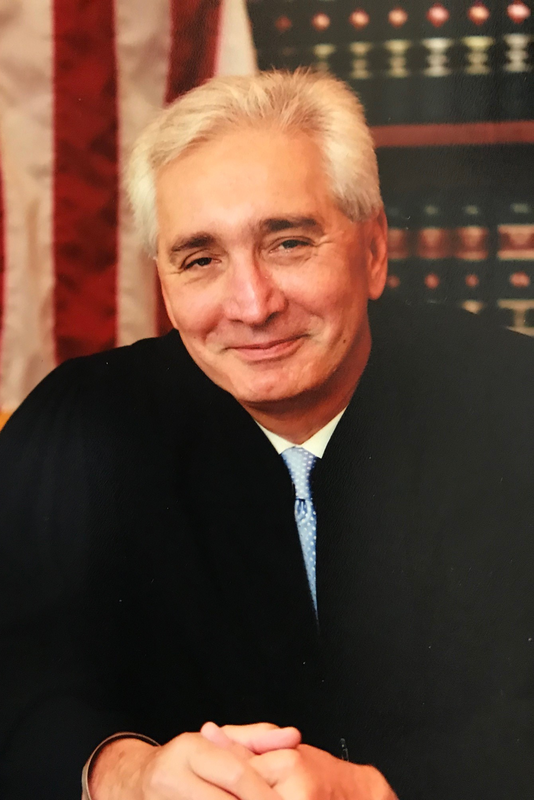 Prior to his election, he served as a judge for over a decade. He was elected to the Civil Court of the City of New York in 2012. As a Civil Court Judge, he presided over jury, non-jury and Small Claims cases, including tort matters; commercial disputes; consumer credit cases; real estate matters, including commercial landlord-tenant cases; subrogation matters; and insurance disputes. In April 2015, Justice Singh was appointed to the Commercial Division of the New York State Supreme Court. His commercial docket consisted of real property cases; contract disputes and claims involving business torts; shareholder derivative actions; commercial class actions; accounting and legal malpractice claims; insurance coverage declaratory judgment actions; and Article 75 arbitration proceedings. Anil C. Singh was born in Gazipur, India in 1958. As a teenager, he immigrated to the United States in 1976. After earning a B.A. degree from Lawrence University in 1980, Justice Singh enrolled in Antioch School of Law in Washington, D.C., which awarded him a J.D. degree in 1986. He worked as principal court attorney to the Hon. Alice Schlesinger in both the Civil Court of the City of New York and the New York Supreme Court from 1987 through 2002.